Tourism Kelowna and Destination BC have partnered to provide support, in the form of digital marketing grants, to musicians showcasing at BreakOut West, being held in Kelowna from October 10 to 14, 2018. 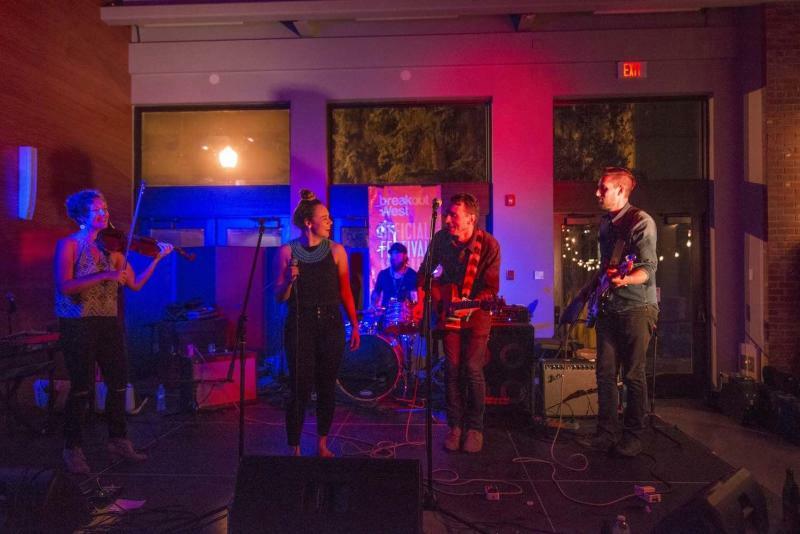 Each showcasing musician performing as part of the 3-night music festival will receive a $100 grant to promote their BreakOut West showcase through social media. The showcases provide the 50+ bands attending with the opportunity to perform in front of industry delegates from around the world, which can act as a launching pad for further growth in the global music industry. 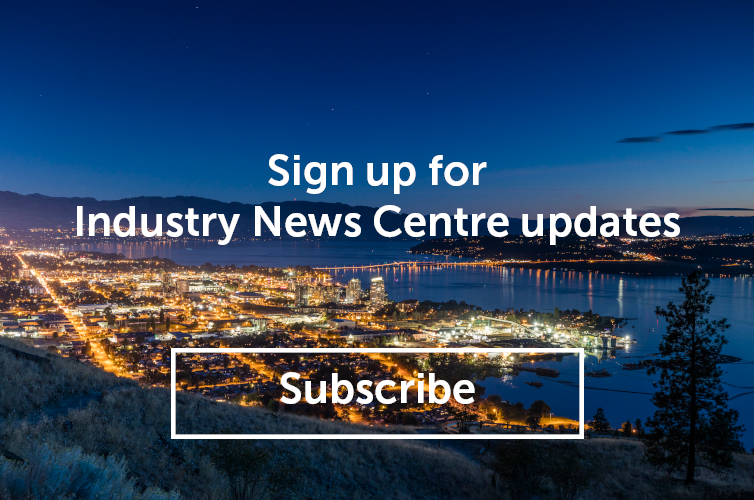 “Tourism Kelowna is thrilled to partner with BreakOut West on this festival, in its return to Kelowna after 8 years. Music and wine are the perfect pairing – and event tourism helps us reach new audiences who generate overnight visits and local spending. We will amplify the festival’s social media, inviting the 270,000 Facebook fans who are passionate about Western Canadian music to come to the Central Okanagan and experience our spectacular four-season playground,” says President & CEO, Lisanne Ballantyne.